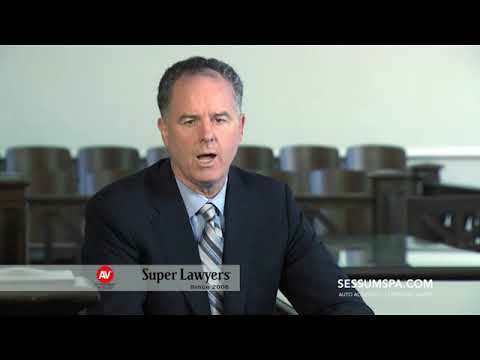 Tampa Wrongful Death Lawyers | Sessums Law Group, P.A. There is nothing more tragic than the sudden, unexpected and unnecessary death of a loved one. But when it is also a wrongful death, caused by someone’s negligence, recklessness or intentional act, the situation cries out for justice. For intentional harm, a family can seek justice through the criminal court system. But what if the death was “accidental”? Sessums Law Group helps next-of-kin obtain justice through the civil court system by holding wrongdoers accountable for monetary damages. A settlement or judgment often gives grieving family members some closure and also helps with any financial hardship the death caused. We provide compassionate counsel throughout every step of the legal process, as we work aggressively to deliver the results you deserve. 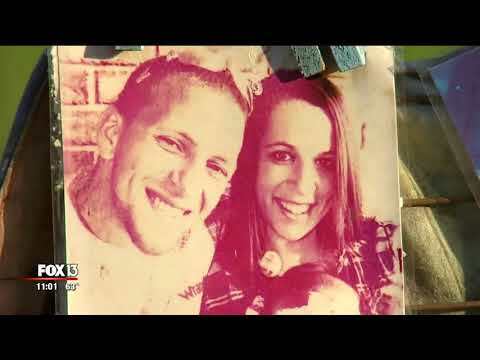 What is the time limit for filing a wrongful death case? In Florida, the statute of limitations for wrongful death is two years from the date of the decedent’s death. So, if your loved one was involved in an auto accident, you might have been told you needed to file a personal injury suit within two years of the accident. However, if your loved one died a month later from those injuries, the personal injury date is no longer pertinent; you would have to file for wrongful death within two years of the date of death. If a criminal court case results from the death, the statutory period does not begin until the criminal case concludes, and then the wrongful death claimants have two years to file. What damages are available in a Florida wrongful death claim? These loses are based on the survivors’ and the decedent’s normal life expectancy. Minor children of a deceased parent, if there is no other surviving parent, may recover for loss of “parental companionship, instruction, and guidance,” and for their mental suffering from the date of the injury. Parents of a deceased child may recover for their mental pain and suffering from the date of the injury. A survivor who has paid hospital, funeral, and burial expenses can recover those amounts. A personal representative of the decedent’s estate may also recover the net lost earnings of the deceased over the remaining normal lifespan. Wrongful death cases require plaintiffs to prove the same basic elements as plaintiffs in other accident cases: duty, breach, causation and damages. In most cases, including fatal auto accidents, this means proving negligence on the part of a defendant and showing the negligent act or omission led directly to the victim’s death. In recent years, Florida has seen a dramatic increase in fatal vehicle accidents, including commercial truck accidents and motorcycle accidents. Many factors are responsible: the end of the recession means more vehicles are on the road, and technology has created numerous distractions for those drivers. Proving liability can be complex, but Sessums Law Group has established a strong track record of results for our clients in serious and fatal accident cases. 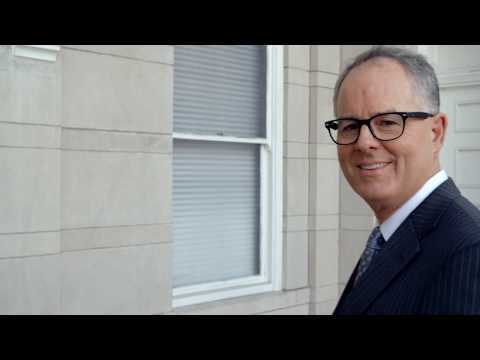 You can trust us to seek justice aggressively and professionally for your loved one. If you have lost a loved one in a fatal car crash or any other wrongful death event, the responsible party must be held accountable. 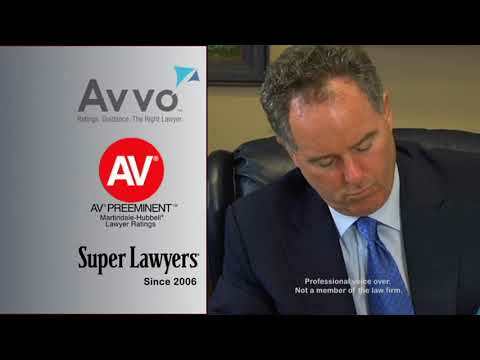 Our experienced legal team is determined to fight for your best possible result. 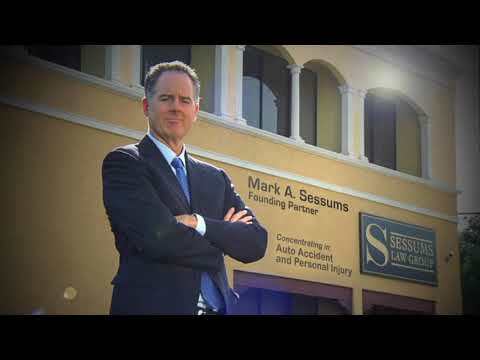 Call Sessums Law Group today at 813-435-5058 or contact us online to schedule a free consultation at our Tampa office.